Dublin’s most renowned and prestigious nightclub. 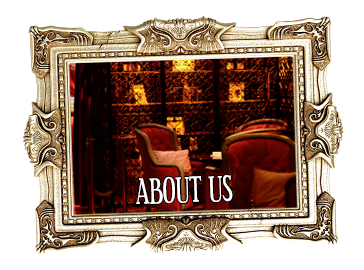 Located at 2 Adam Court at the bottom of Grafton Street, Lillie’s Bordello overlooks Trinity College. 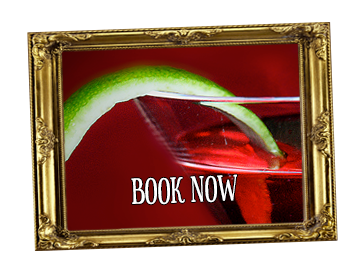 It is widely regarded as Ireland most renowned and prestigious cocktail lounge/club. 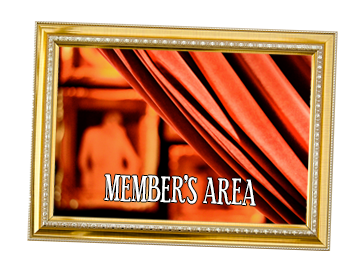 With lavish rooms, Lillie’s Bordello offers a multitude of indulgent entertainment experiences. 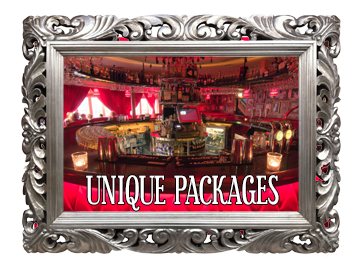 Lillie’s Bordello is one of Dublin city’s most opulent, yet energetic settings, surrounded by lush table seating and art deco. 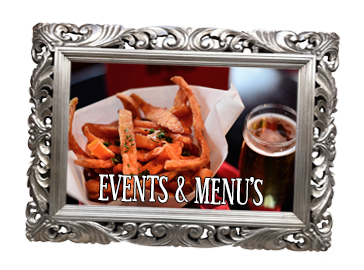 Lillie’s atmosphere of sophisticated luxury and comfort are especially beneficial for companies looking for an exclusive venue for corporate entertainment. 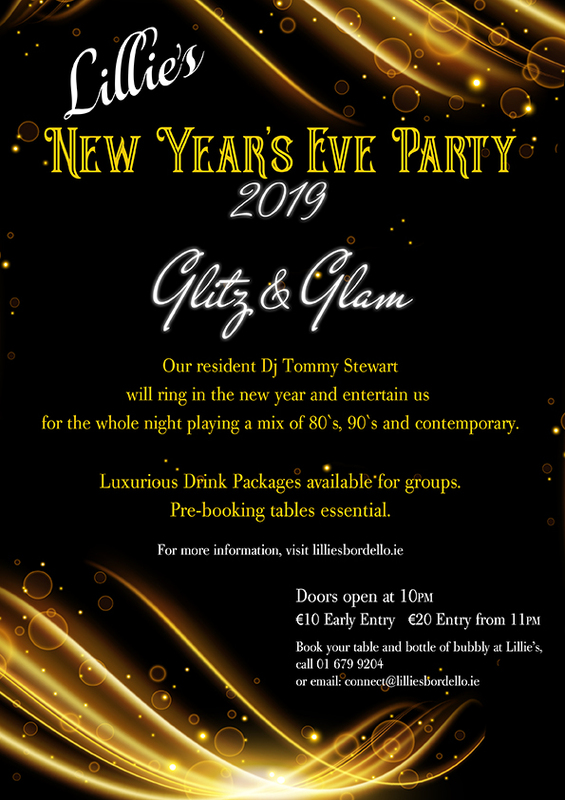 Open late seven nights a week, Lillie’s Bordello is a “must-go” for those who love great music, dancing and a high quality experience. Walk-ins and reservations are welcome. 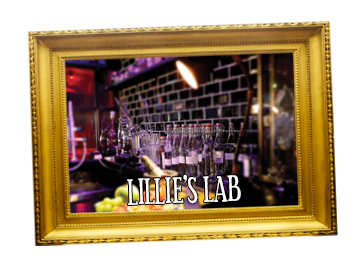 Lillie's - Dublin's most renowned and prestigious nightclub. 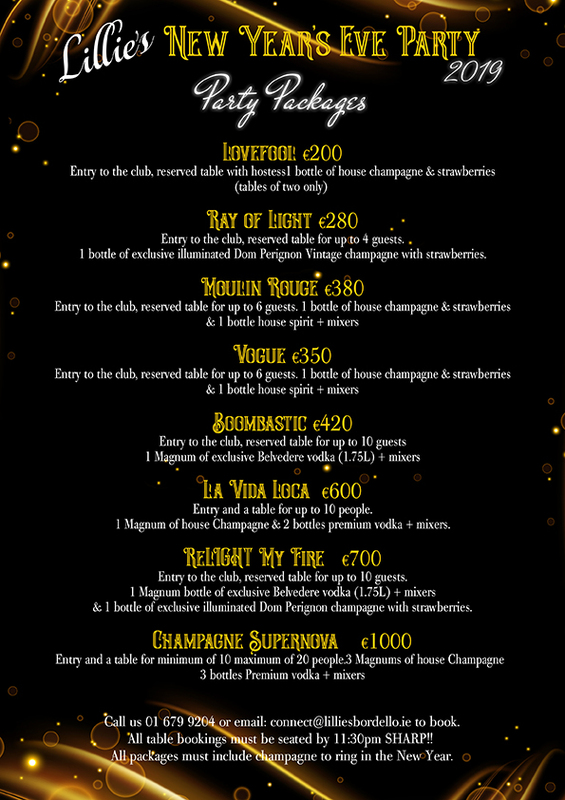 Thursday – Sunday: Open from 11PM till late.